Welcome to SnapThat Photobooth! SnapThat offers photobooth rentals that are guaranteed to bring fun and memories that will be unforgettable for you and your guest. Whether it is a wedding, corporate event, parties, proms, galas, or just a large crowd, SnapThat is here to help bring your event to the next level. With that being said, grab a prop, strike a pose, and let’s create memories of your fantastic event. 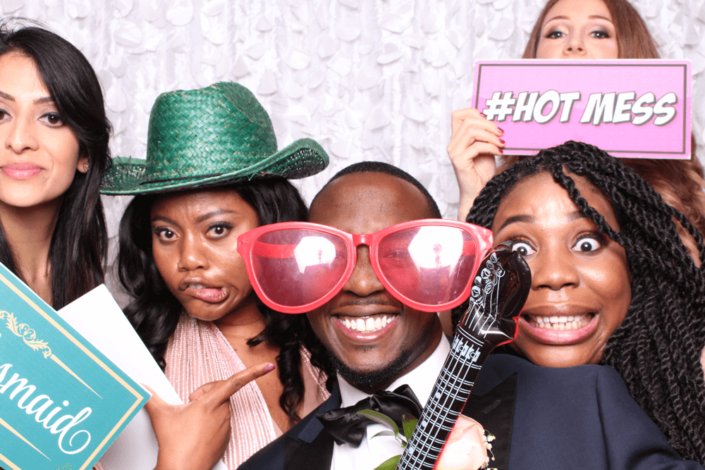 how will snapthat photobooth make your event one to remember? When renting a photo booth, you are giving you and your guest a guaranteed hilarious activity that everyone can partake in. With different props and backdrops, your guest can express their funny, silly, and creative sides. From mustaches, to Hawaiian Lais to signs and hats, with a green screen backdrop to put you and your guest on the moon… SnapThat can do it all! 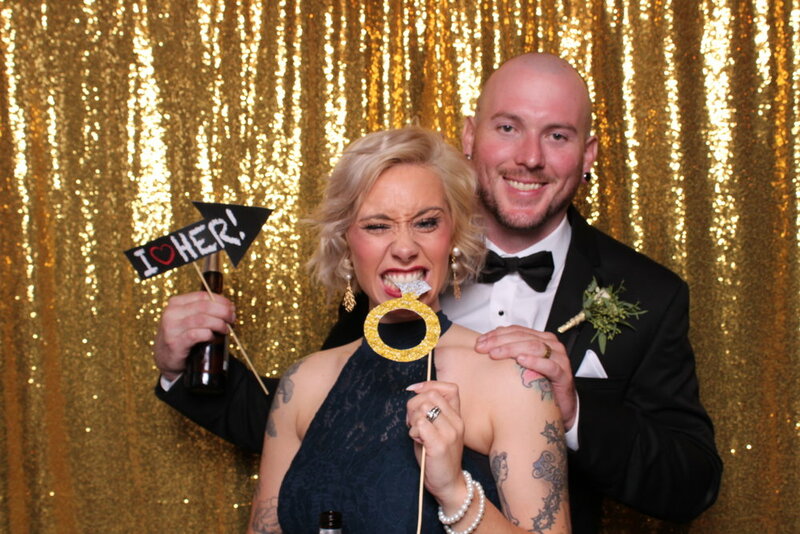 No one could ever forget how much fun they had at your event when renting our photo booths. Guest can look back at their photos, and say “I remember this moment, it was at your event, whatta night it was!” SnapThat Photobooth allows photos, GIFS, and videos to be sent straight to your phone, so they can be shared/saved forever. SnapThat Photobooth wants to make each and every event special to you and your guest. We offer different backdrops, props, and custom templates to make your event one to remember. We can also provide custom props or backdrops to tailor to your vision.